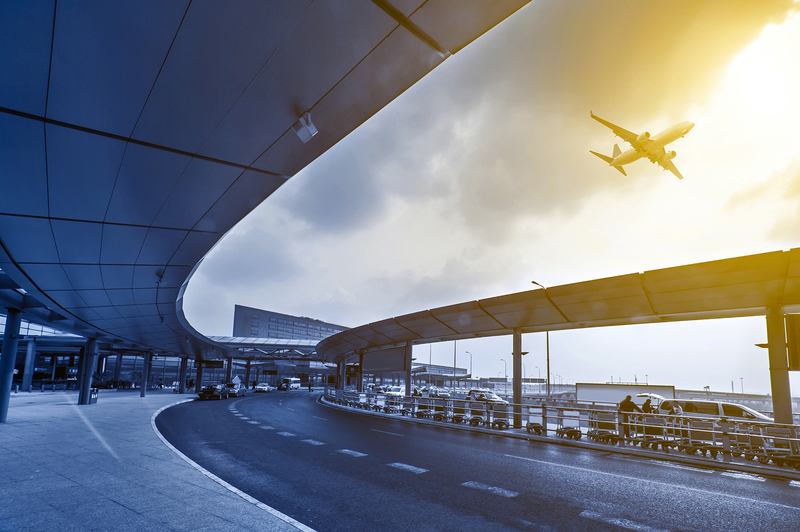 staff to monitor every inbound flight to the San Francisco in real time. and style in a Bay Area Party Limo from Mandalay Limousine? 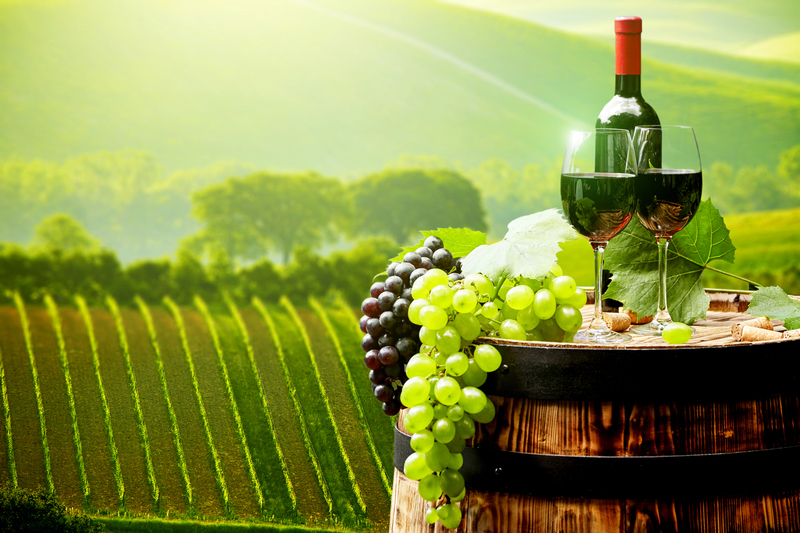 wines of the Napa and Sonoma areas and have a great time together. 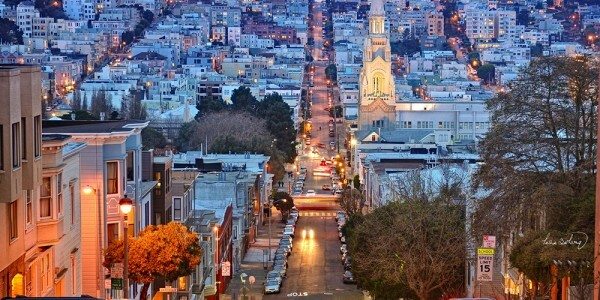 Mandalay Trans provides superb Bay area airport transportation service to and from Oakland International Airport, San Francisco International Airport. 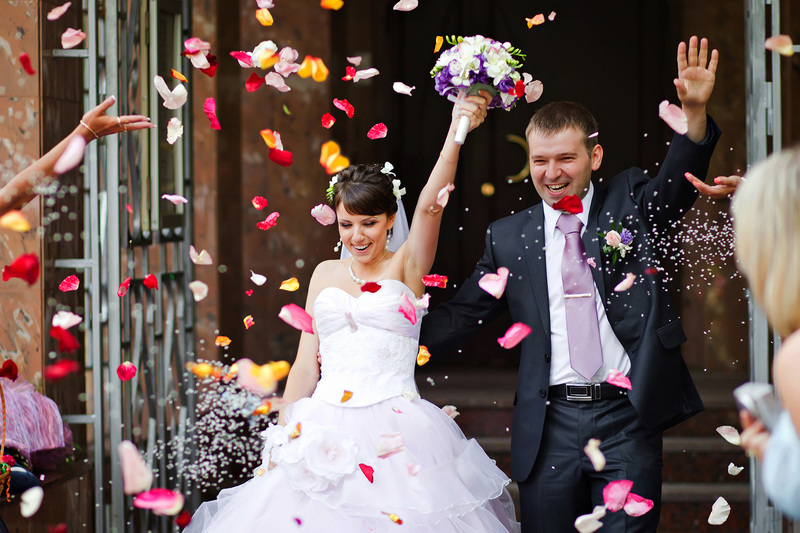 We'll make the most special day of your life even more memorable. You deserve the Luxury and personal attention that Mandalay provides. At Mandalay limo services we understand the importance of first impressions in business. Impress your current or potential business clients with the royal. 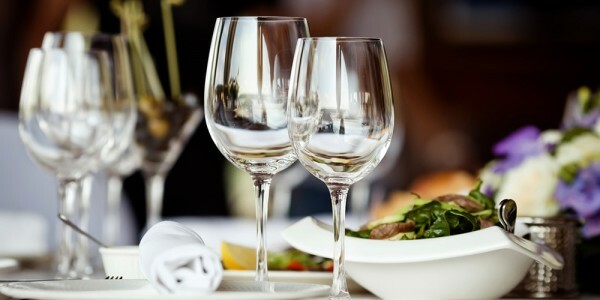 Our Services can serve you no matter how intimate or large your party is. 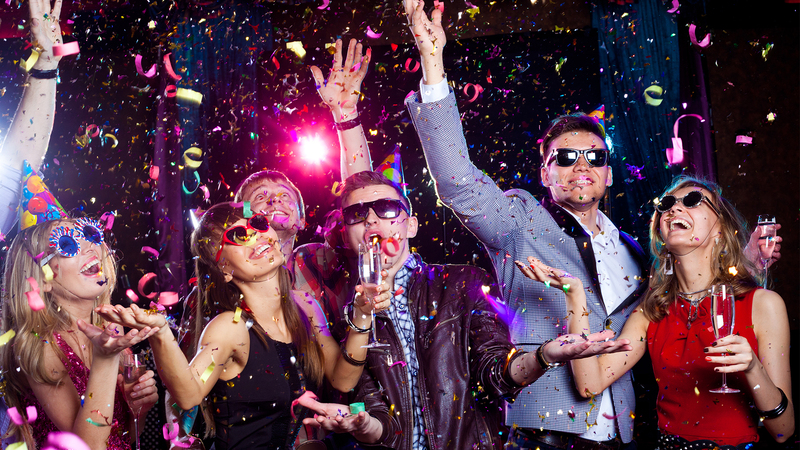 Its time to celebrate with the best limos in town, taking you to the party in style! Let us be the ones to take you where you need to go in complete comfort. We will do everything to make sure your experience is most memorable. We'll make the most special day of your life even more memorable. You deserve the Luxury and personal attention that Mandalay provides. 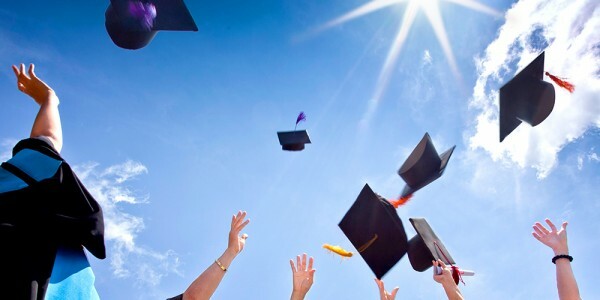 We being part of your warm memories that will last a life time. 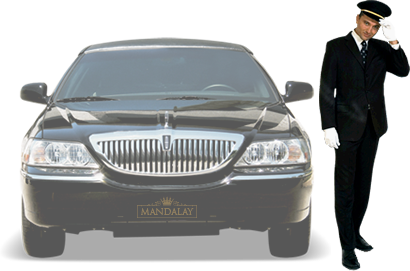 At Mandalay limo services we understand the importance of first impressions in business. Impress your current or potential business clients with the royal treatment by using our services. Thinking of something different as a special birthday surprise? 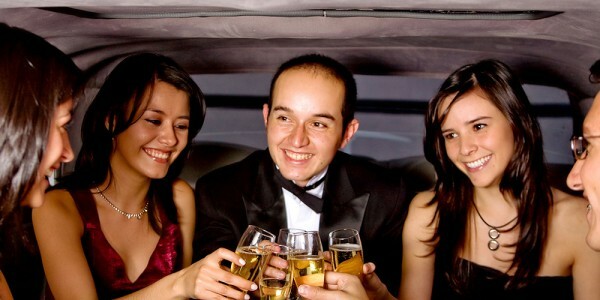 Book a limousine as a birthday treat and relax in sheer luxury as you are transported around town to your destination. Mandalay Limousine Services manages a large fleet, and we boast of the unmatched passenger care that we provide, along with our dedication to green technology.